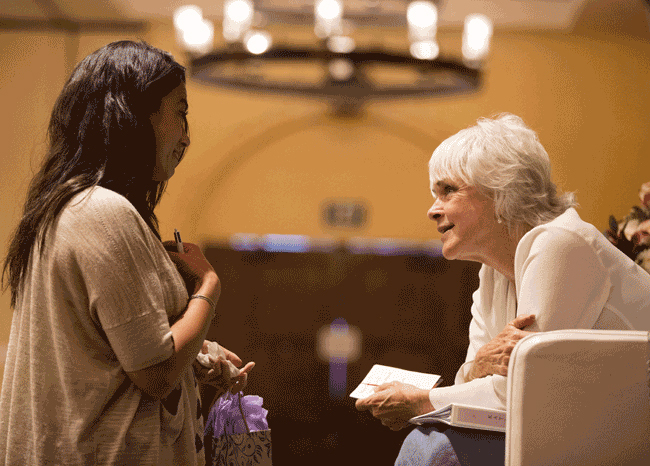 Byron Katie developed a simple yet powerful method of inquiry, called The Work. This group meets weekly to practise The Work and is open to everyone - beginners and to all levels of experience. The Work of Byron Katie uses 4 questions and their turn arounds as a practice of inquiry, to identify and question our thoughts. facilitating healing workshops and seminars worldwide. Liz is available for sessions by appointment. Rosie Stave was born in San Francisco in 1945, the first of five children in her suburban family. 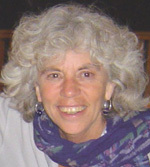 She tells her story below about how she met Byron Katie in the nineties and returned to Australia, where she had previously emigrated with her husband in 1979. 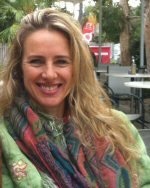 Rosie now lives on the Far North Coast of New South Wales, running Byron Katie workshops locally, interstate and in New Zealand. She is a certified practitioner of The Work and brings a depth of wisdom and truth, honesty and compassion, love and laughter as she shares this gift.